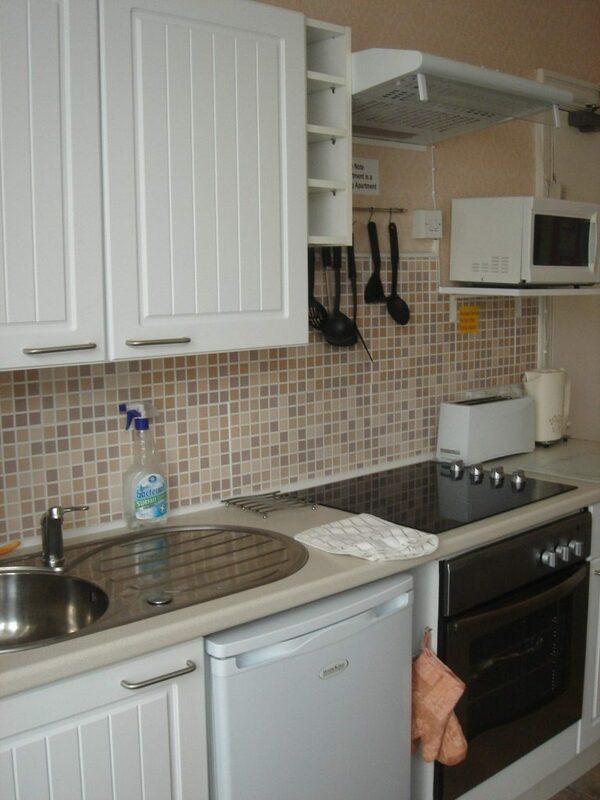 Own kitchen with full size cooker, fridge, microwave and iron. 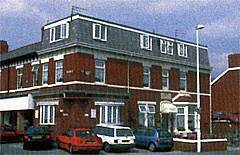 Each flat has its own bathroom with shower and toilet facilities. All flats are centrally heated and have double glazed windows. Flats face south to get the best sunshine. 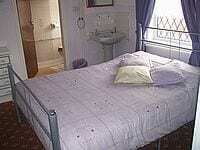 Flats are available for 2-6 persons. 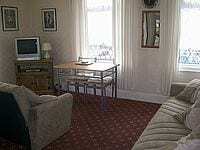 SHORT STAYS AVAILABLE – PHONE FOR DETAILSPlease contact us today for details of tariff and availability. Place Categories: North Pier, North Pier Families, North Pier Self Catering, North Shore Families and North Shore Self Catering.